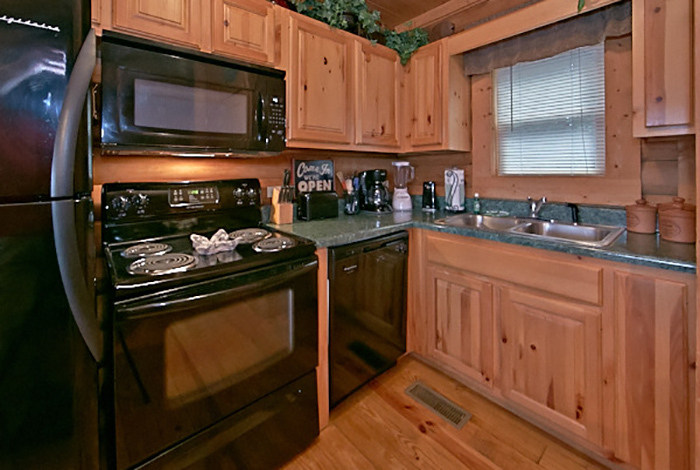 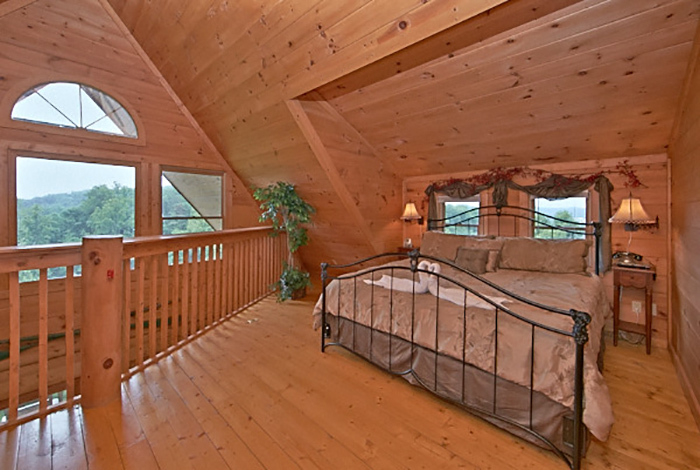 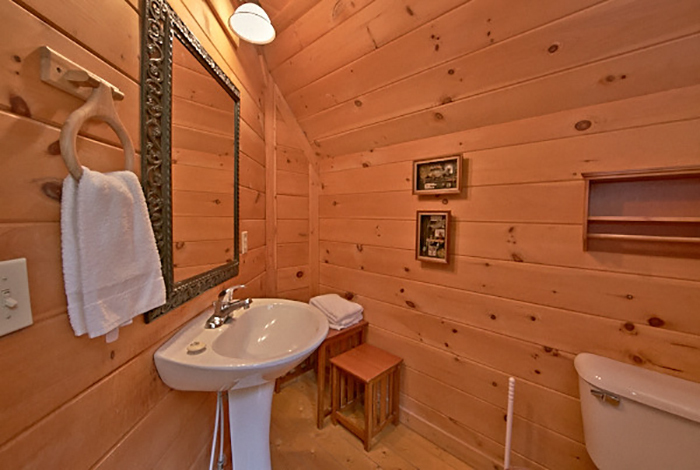 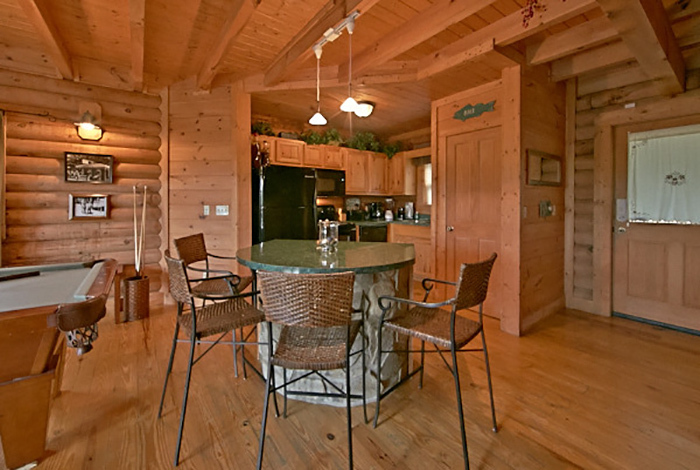 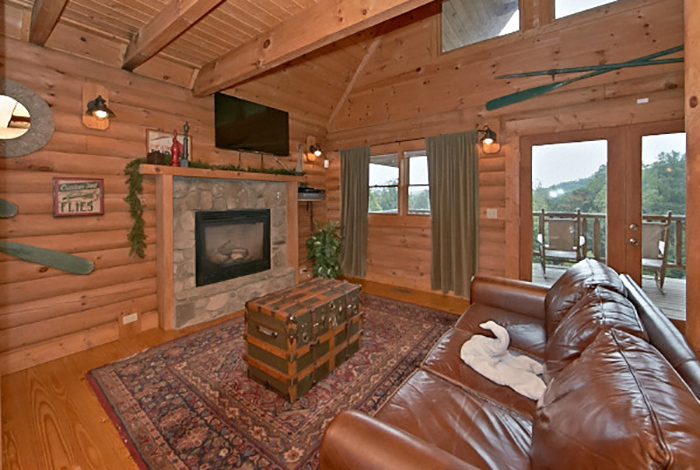 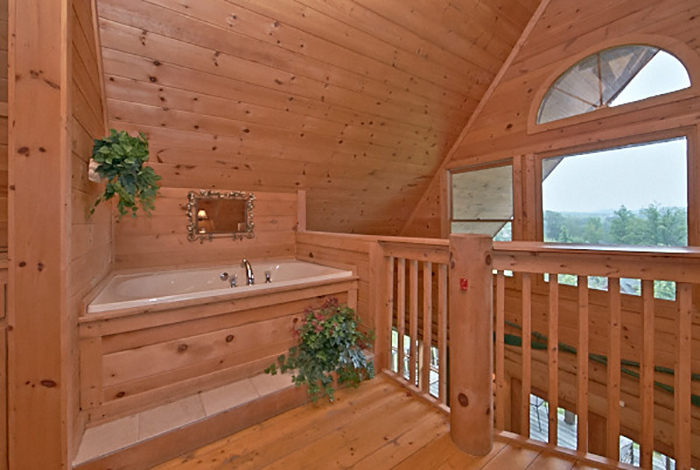 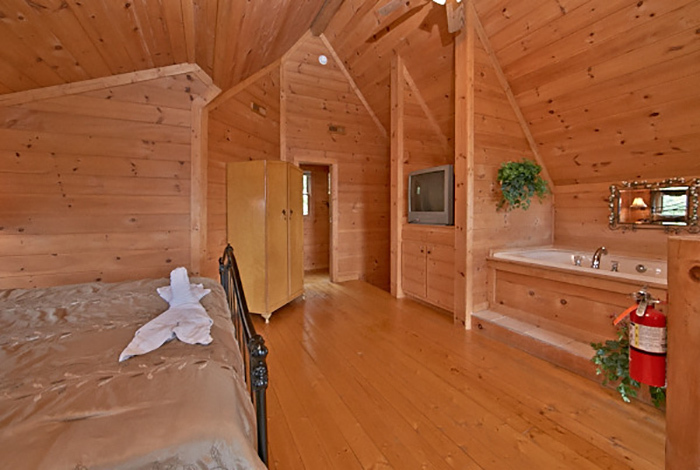 Get ready to rock your world in our beautiful 1 bedroom cabin Rock The Boat! 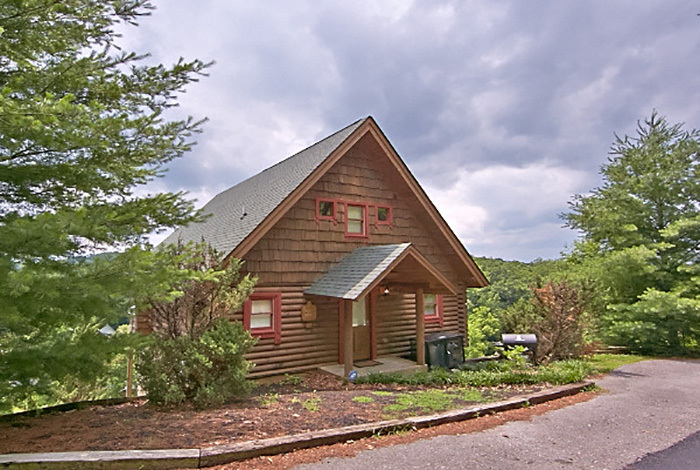 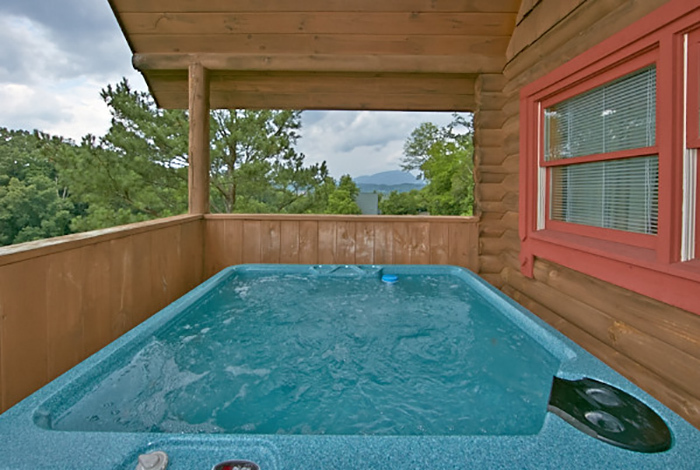 This cabin has awesome views over the Great Smoky Mountains with a nice deck with a hot tub, or enjoy the outdoor park style swing. 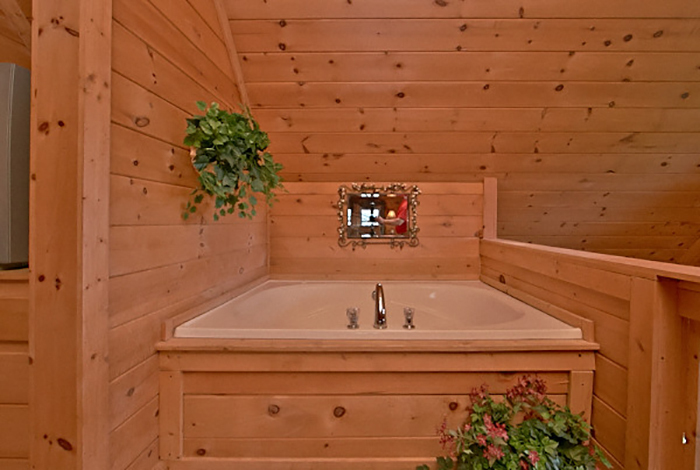 You can also get a little closer in the indoor Jacuzzi. 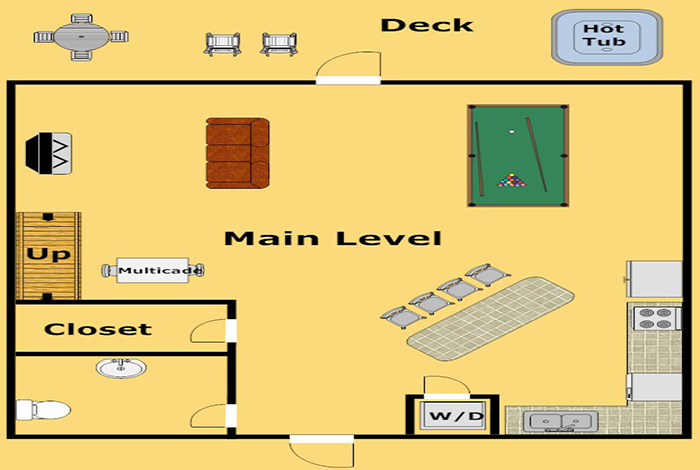 Feel like playing games? 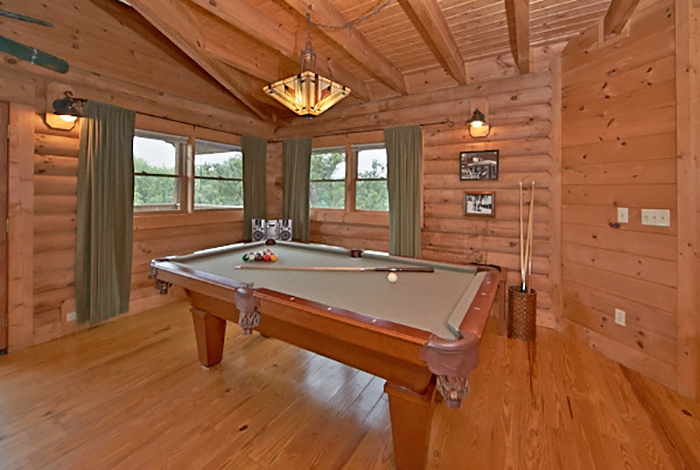 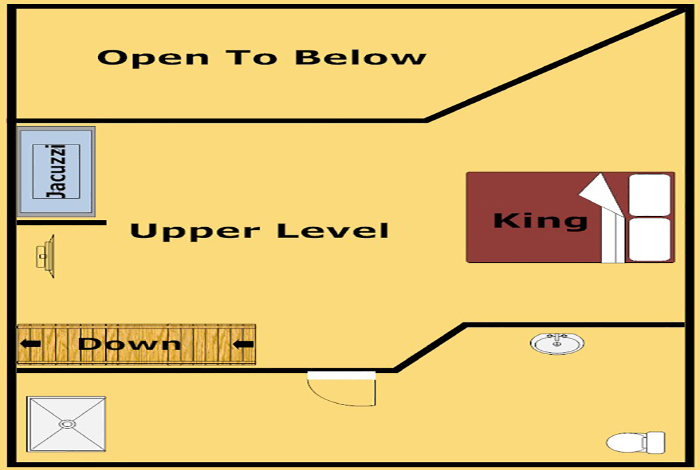 Enjoy the game room equipped with pool table arcade style games, or watch TV with Premium Cable. 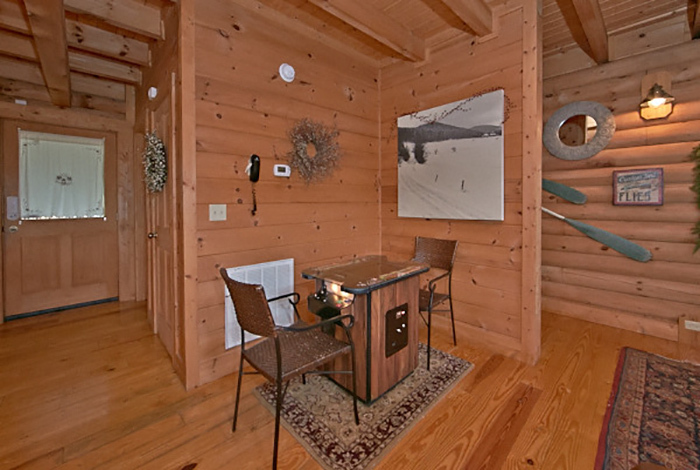 You can keep in touch with the outside world by using the free WiFi. 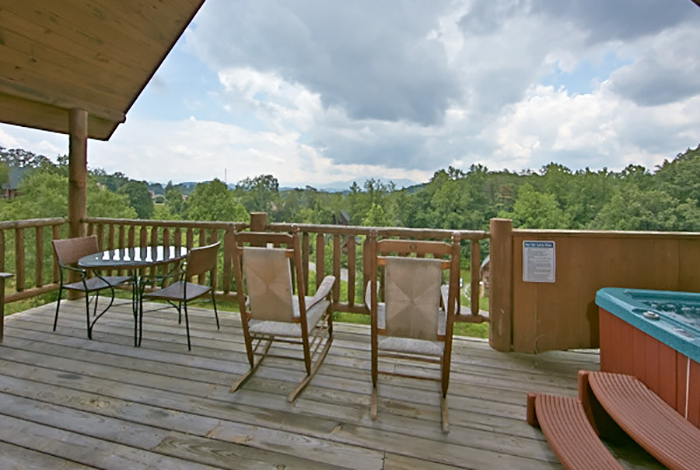 Take the short drive into Pigeon Forge for all the shows, and attractions. 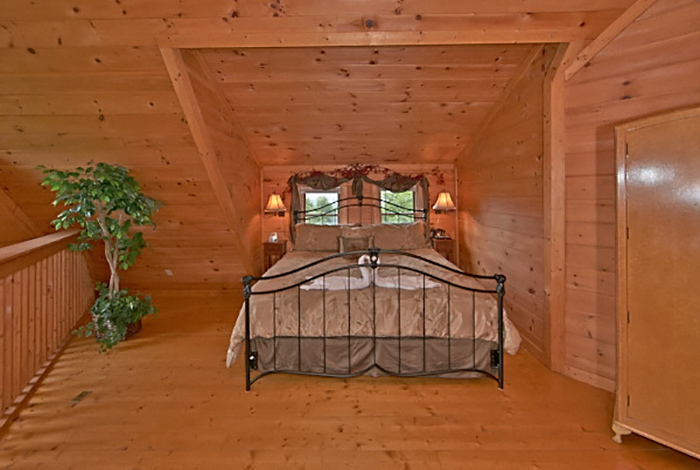 Rock the Boat is the perfect cabin for your romantic getaway.